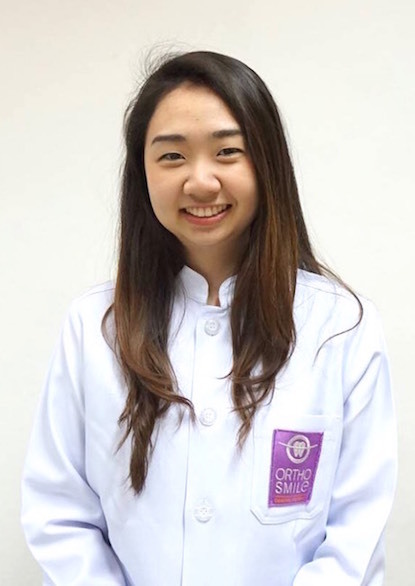 graduated from the Faculty of Dentistry at Chulalongkorn University in 2017. 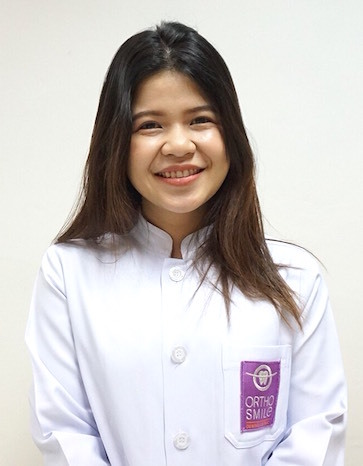 Dr. Ying then worked at a Public Health Hospital in Rachaburi Province for 6 months before moving to Pattaya City. 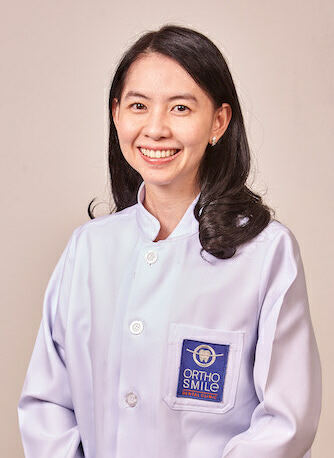 Her work is focusing on general dentistry, crowns and cosmetic dentistry including veneers and teeth whitening. 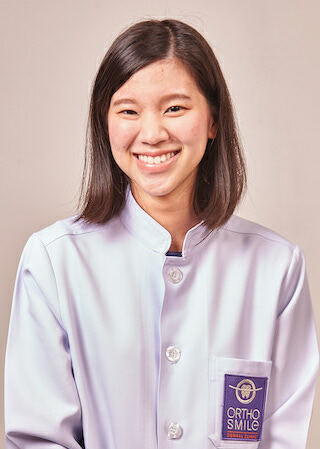 In her free time, Dr. Naruemon enjoy reading and going to gym. 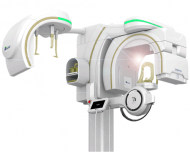 His work is focusing on Periodontal treatment, aesthetic periodontal surgery and implant dentistry. 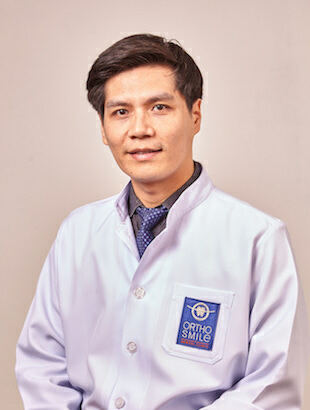 In his free time, Dr.Chalermporn is an avid rock guitar player. 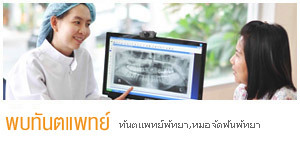 gruaduated from the Faculty of Dentistry at Rangsit University. 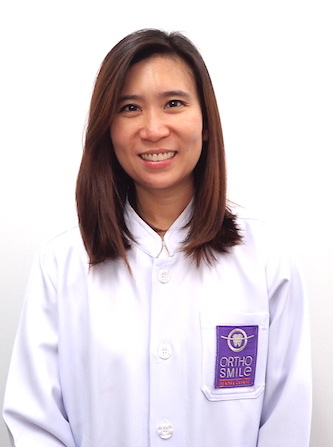 Dr.Napang retains a keen interest in general, restorative dentistry and cosmetic dentistry. Outside of work she enjoys traveling with her friends and family but her main passion is her selfie photography. 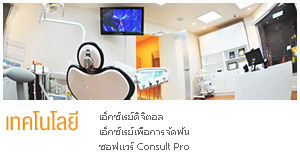 gruaduated from the Faculty of Dentistry at Srinakarinwirot University. 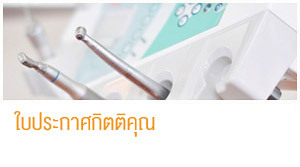 Dr. Pangpim is currently working at Banglamung Hospital in Pattaya City. Outside of work Dr. Pangpim enjoys traveling with her friends and family but her main passion is her selfie photography. 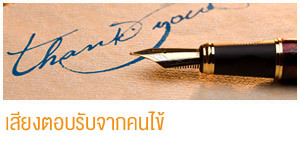 gruaduated from the Faculty of Dentistry at Rangsit University. 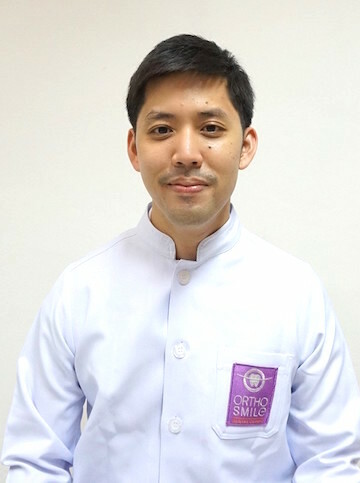 Dr.Jidapa retains a keen interest in general, restorative dentistry and cosmetic dentistry. Outside of work she enjoys shopping and travelling. 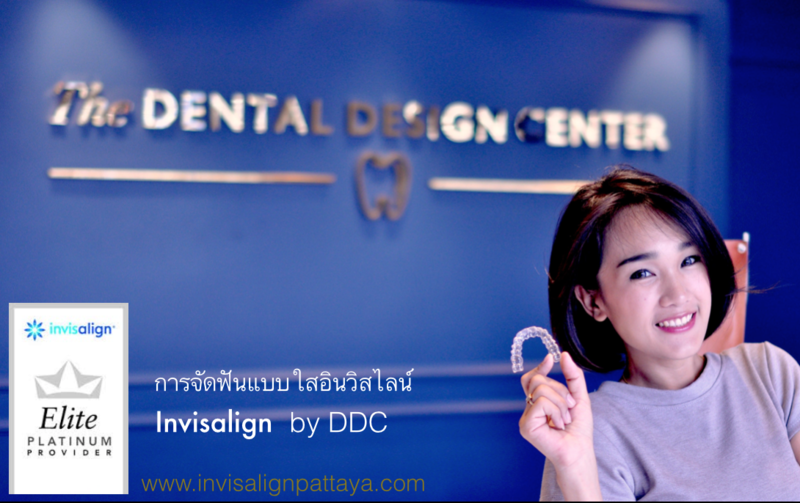 graduated from the Faculty of Dentistry at Chulalongkorn University with the 1st Class Honour and received a Master Degree in Orthodontics from the Faculty of Dentistry at Chulalongkorn University. 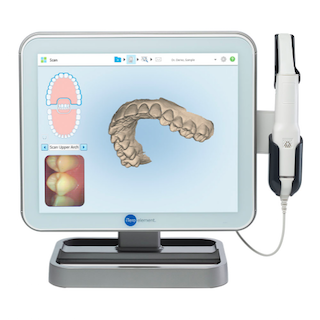 Dr. Warintorn is a certified Invisalign orthodontist. 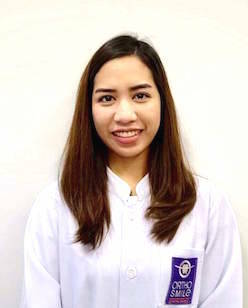 Dr. Warintorn is spending most of her time with her lovely triplet sons.